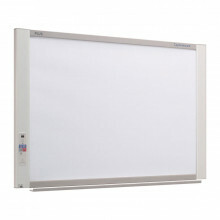 The PLUS C-20W electronic captureboard offers enhanced security, color inkjet or laser printer compatibility and new integrated software for easy-to-use operation. Scan Time: color 21 sec., black/white 21 sec. 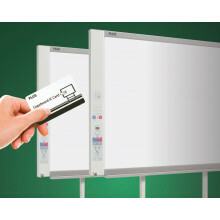 The PLUS C-20S electronic captureboard offers enhanced security, color inkjet or laser printer compatibility and new integrated software for easy-to-use operation. Scan Time: color 15 sec., black/white 15 sec. The PLUS N-31W electronic copyboard is specifically designed for offices or environments where protecting your information is top priority. The PLUS N-314 electronic copyboard is specifically designed for offices or environments where protecting your information is top priority. 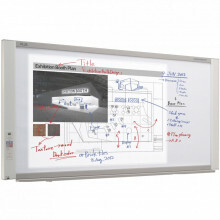 The PLUS N-31S electronic copyboard is specifically designed for offices or environments where protecting your information is top priority.